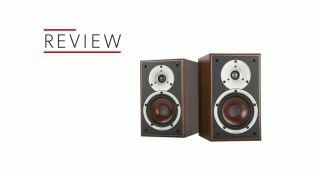 Dali | Reviews and products | What Hi-Fi? What Hi-Fi? Awards 2018 winner. These Dalis offer a degree of entertainment their rivals struggle to match. The babies of the Spektor range turn out to be sparkling performers. Best traditional package £700-£1500, Awards 2012. This is a brilliantly realised set-up – and cracking value, too.